Torex Semiconductor Ltd., a leading high-performance analog power company, has delivered the power management solution for the NXP® Rapid IoT prototyping kit, a secure and power-optimized kit designed to accelerate prototyping and development of IoT (Internet of Things) end nodes. 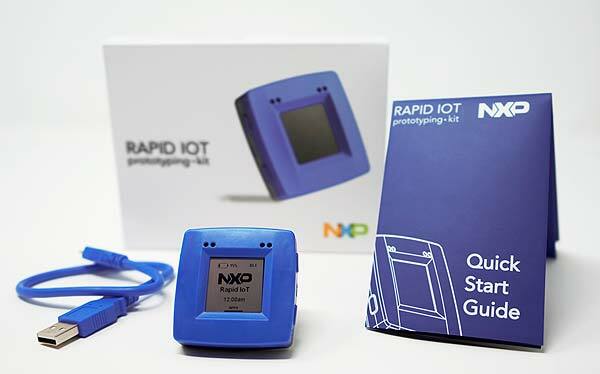 The NXP Rapid IoT platform utilizes two power and space saving technologies from the Torex product portfolio. The first is the XCL210, an integrated inductor microDC/DC converter, which maximizes battery life by consuming 0.5uA of quiescent current (Iq). The second is the XC8102, a load switch which comes in a package that measures 0.9mm*1.2mm to further reduce the overall solution size and minimize PCB real estate.